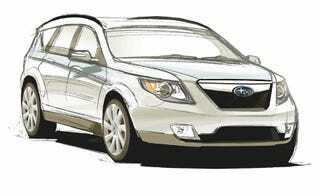 Subaru Sketch: Forester? Outback? An Impossible Dream?